Our goal is to help you make the decision on which solar solution best suits you, to not only save you money but also reduce your carbon footprint and live a more sustainable lifestyle. If you’re keen to reduce your energy use with solar power, then there are a few things worth considering. It is important that we install the PV system that best suits your needs. 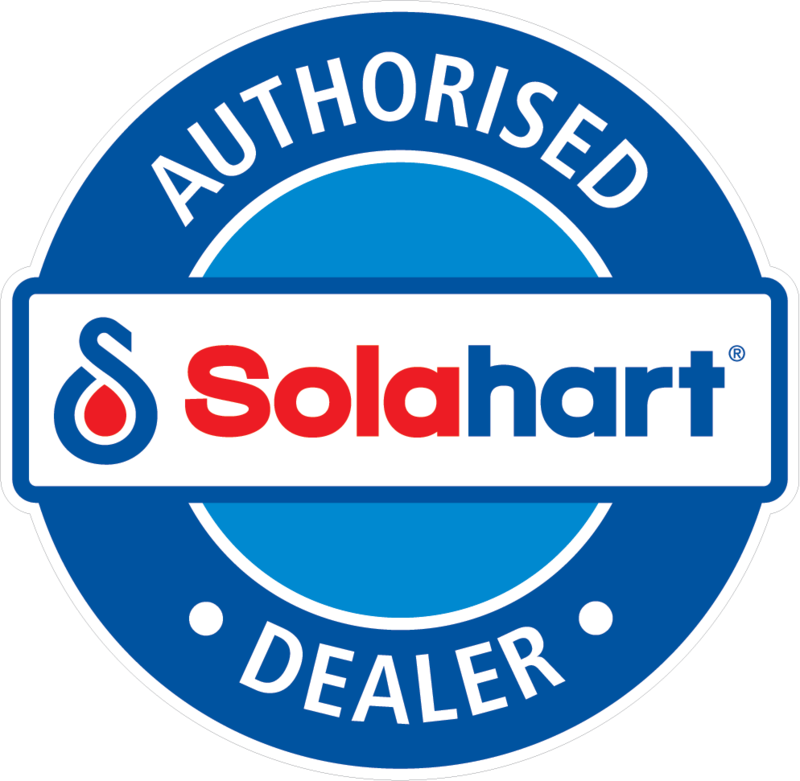 By looking at your recent power bills, your Solahart Expert will understand your daily power usage patterns and size the system that maximises savings. Further savings are possible by adding a battery to store free power for use at night or when the sun’s not shining. Our smallest PV system needs just 10m² of roof space to generate around 30% of the average Australian household’s energy use. Larger systems will require over 30m² of roof space however they have the potential to significantly reduce your reliance on the grid. In Australia, PV systems are most efficient when installed on a North facing roof and as you move away from North the efficiency of the system is reduced.